We take a whole lotta stuff of your plate so that you can spend time where it really matters...with the kids. A busy, successful pediatric practice is one where relationships come first. That’s why Solutionreach developed a patient relationship management platform that takes patient satisfaction to the next level. We know. 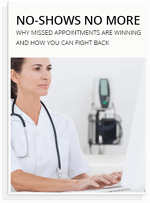 You have your hands full scheduling appointments, submitting billing, greeting patients, staying ahead of compliance issues, and tons of other administrative work. Basically, you're a superhero. Solutionreach takes a lot of those pressures away from you—so you can spend time with those adorable, toothless wonders instead. When parents find a pediatrician that is dedicated to creating real, personal relationships, they are very unlikely to switch practices. Who wants to put their kids through that change? Kids visit the doctor a LOT. Immunizations, well-child visits, not to mention all those kid germs...a pediatric schedule can fill up quickly. Fortunately, Solutionreach rocks at reminders. 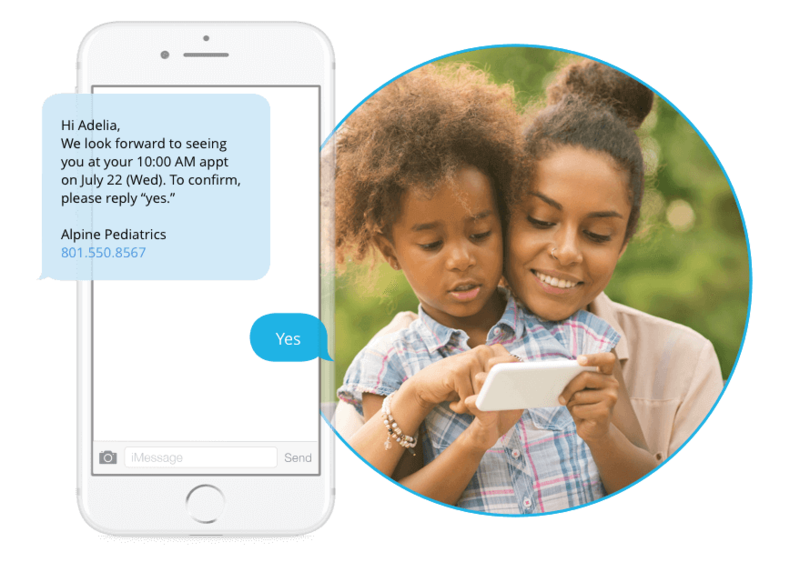 From automated appointment reminders to recalls, we help you connect the right way. Is there a specialty where patient satisfaction matters more? You are dealing with someone's baby! We’ll help you get the essential patient feedback you need to make practice improvements. Learn more about our customizable, targeted, and automated surveys. Extremely effective. 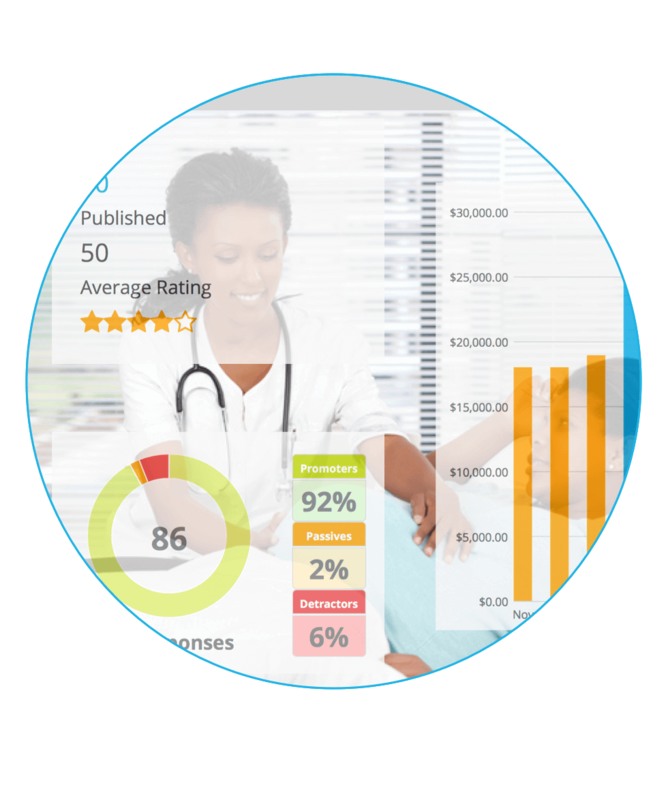 Did you know that 90 percent of patients want to use a patient portal? Patients want more and more access to their healthcare. We make access easy. 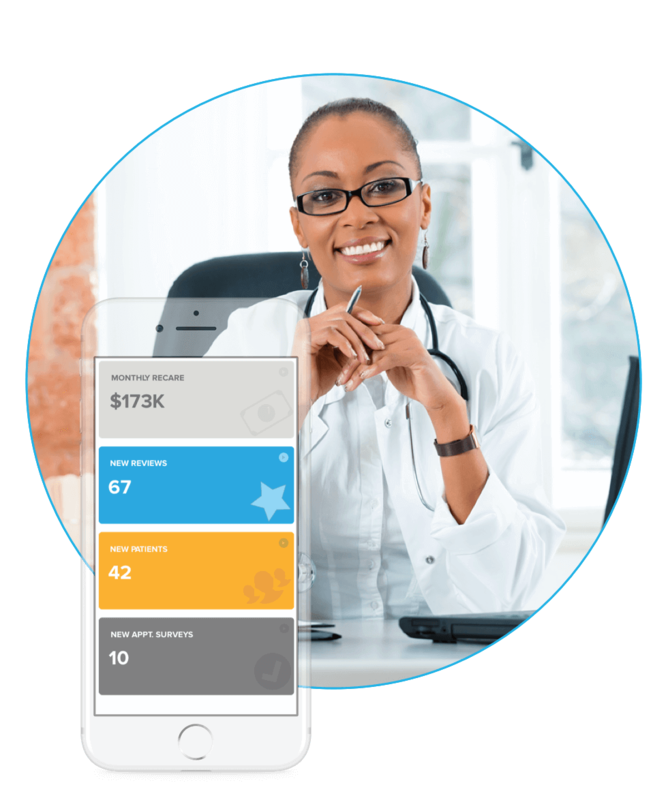 Our platform allows parents to schedule appointments online, pay their outstanding balances, and get unmatched convenience from your practice. Sweet and easy. Practice marketing has two sides. Finding new patients and keeping the ones you have. We offer pediatric practice marketing tools to make yourself stand out. 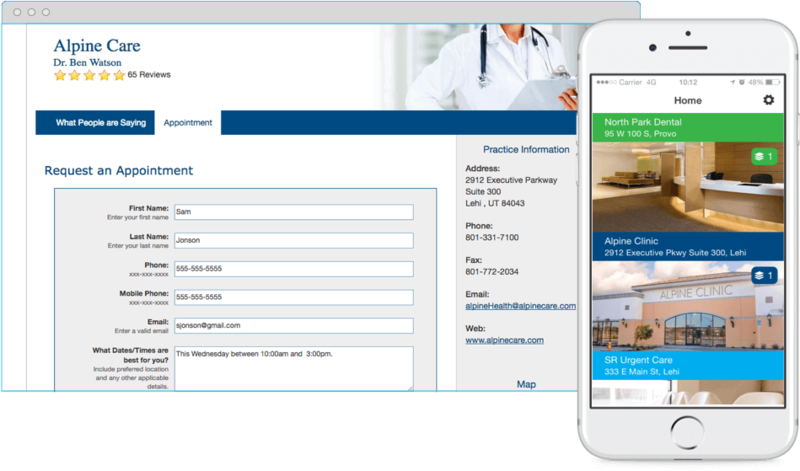 Learn more about how Solutionreach’s marketing tools drive patient acquisition and retention.